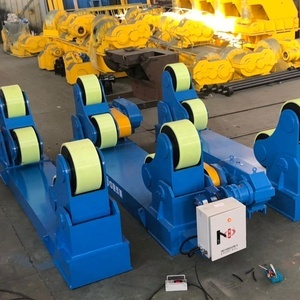 Wuxi City Zhonglian Welding And Cutting Technology Co., Ltd.
Wuxi Ronniewell Machinery Equipment Co., Ltd.
Youch Industrial (Shenzhen) Co., Ltd.
Shenzhen COGIDEA Technology Co., Ltd.
4) Lights inside of the platform will illuminate when power line connect. 5) Company name and logo can be laser enchased or printed on the frame. 1. Leading company specializing in magnetic levitation more than ten years. Sea or air shipment for mass production with door to door service. 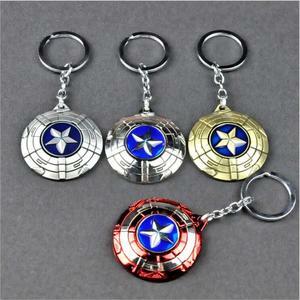 can develop different products and Customized for your personal needs. Q4. Custom packaging service Customized for your personal needs. Shenzhen Jiacheng Yifeng Technology Co., Ltd. 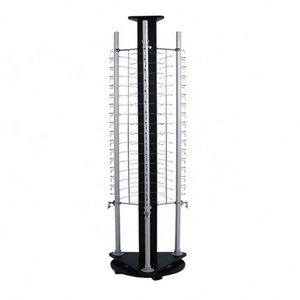 The professional team of Sixiang will customize display for you accordingly. A2: We provide assemble instructions or a video to show how to assemble your display. A5: Dear please don&rdquo;t hesitate to contact us. 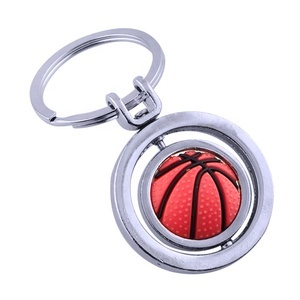 Xiamen Bo Ya Industry Trade Co., Ltd.
SureWin Company is a high technology company that offers metal badge, medal,coin, keychain and other metal promotional production etc. 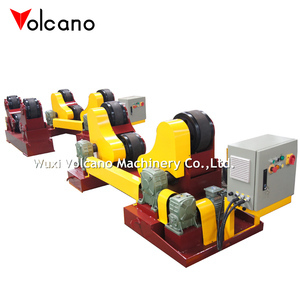 SureWin owns hydraulic press machine, punching machine,die casting machine. 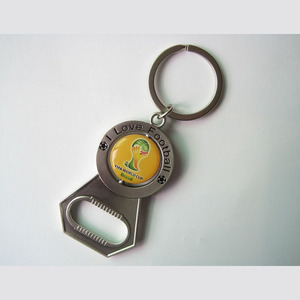 Meanwhile, we supply many different crafts, such as soft enamel, hard enamel,Laser Engraving,pad printing, silk printing etc. Yiwu Highland Glasses Co., Ltd.
Alibaba.com offers 12,972 promote rotate products. About 1% of these are roll up display, 1% are construction machinery parts, and 1% are showcase. A wide variety of promote rotate options are available to you, such as plastic, acrylic, and stainless steel. You can also choose from eco-friendly, easily assembled, and stocked. As well as from free samples, paid samples. There are 13,049 promote rotate suppliers, mainly located in Asia. The top supplying countries are China (Mainland), Hong Kong, and Taiwan, which supply 98%, 1%, and 1% of promote rotate respectively. 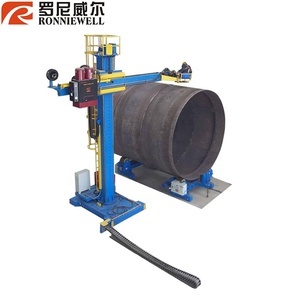 Promote rotate products are most popular in North America, Western Europe, and Domestic Market. You can ensure product safety by selecting from certified suppliers, including 1,629 with ISO9001, 956 with Other, and 312 with ISO14001 certification.